1. Cut out a 6" x 14" rectangle of fabric. 2. Lay the fabric right side up. Fold one end of fabric over 1" twice and pin into place. Repeat for the other side. 3. Sew each side. 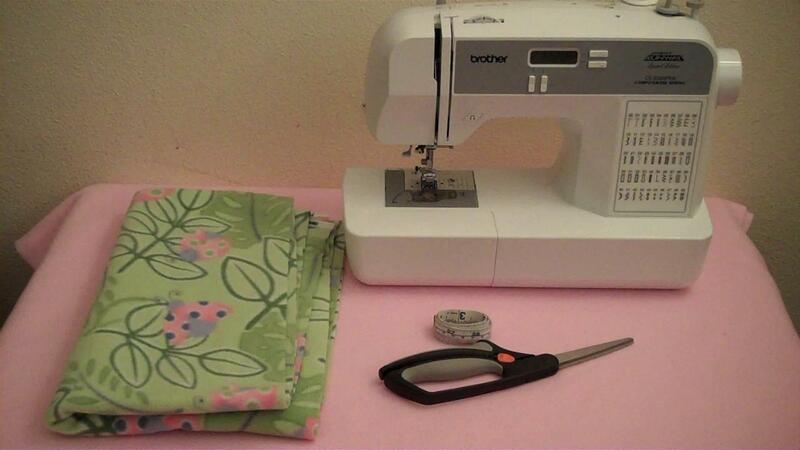 Be sure to back stich at the ends if using a sewing machine. 4. Lay the fabric right side up. Fold the fabric in half. Pin in place. 5. Sew the sides making sure to back stitch at the ends. 6. Trim the excess fabric and turn right side out. 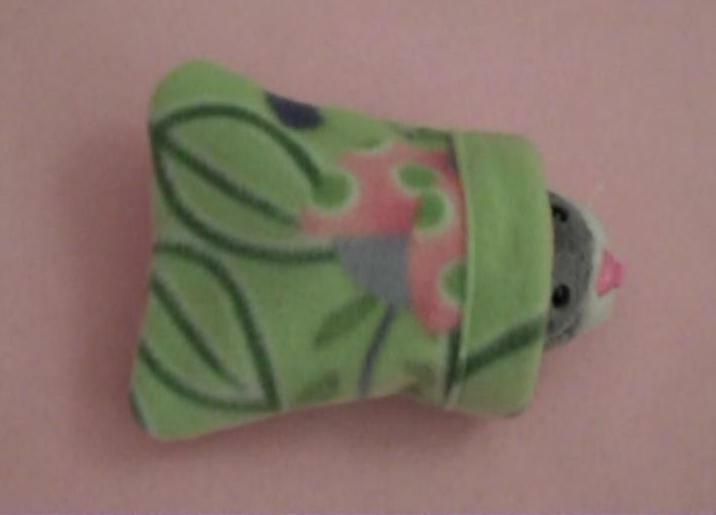 Some of my Zhu Zhu Pets Videos are still on my Main Channel. But I have a lot of new ones coming and they'll be on my How To channel.